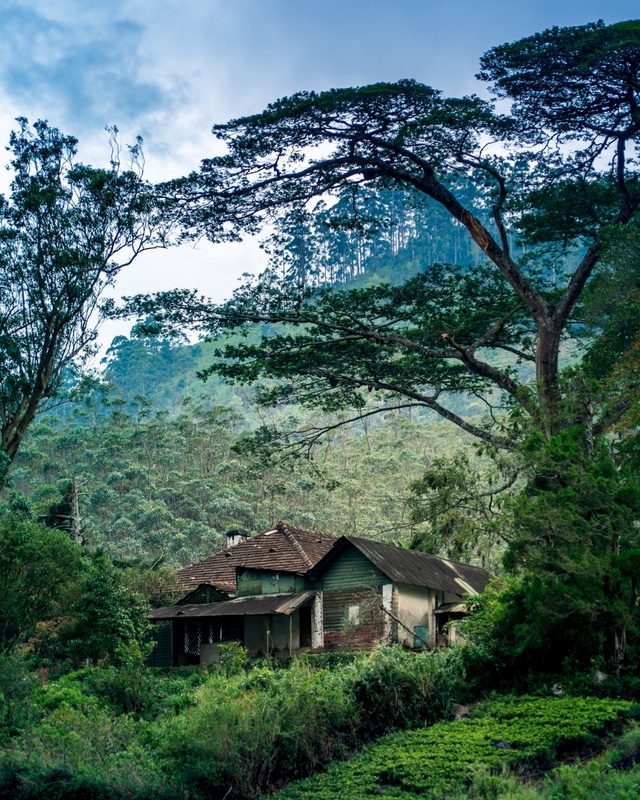 We encountered this dreamy looking house searching around route to Adam’s peak. The area was really beautiful with lots of houses like this living outside 9 to 5 life. Reminds me of the teenage fantasy books I used to read as a kid. Tip: Geek tip really but here it goes -> It’s really beneficial to have telephoto lens with you when traveling mountainside. This site was also pretty far but I had the stuff to shoot it. With only medium lenses you only get “pretty close”.